Hello Friends, Today we compare Moto G4 Plus and Coolpad Cool 1 camera feature, which one is best in the segment. The good thing about these two devices is that they don't cost that much but in terms of the camera, both of them do the spectacular job and we compare which one does better. Coolpad Cool 1 has dual camera setup. 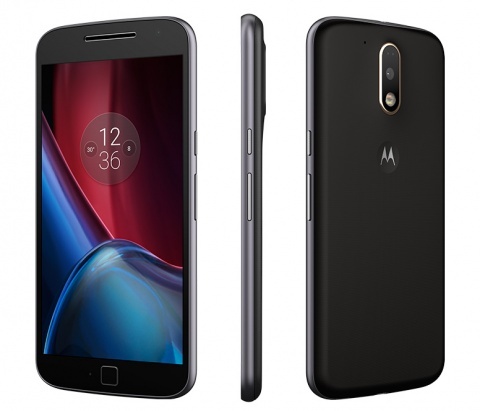 It is having 13 Megapixel camera rear camera, whereas Moto G4 plus has 16 Megapixel rear facing camera but this one has laser automatic focus system. Moving to the front facing camera. Moto G4 Plus has 5 MP camera whereas Coolpad Cool 1 has 8 MP camera. Let's start the comparison. If we talk about the outdoor picture from the rear camera, both takes good pictures. Moto G4 Plus picture is more exposed and sharp but Coolpad Cool 1 color distribution and display done the better job. Now talk about the indoor shoot and low light shoot CoolPad Cool 1 is good but Moto G4 plus has done the better job. The picture takes from Moto G4 plus in low lighting condition is amazing. Moving to front facing the camera in outdoor light both devices do very good job in my opinion. In the outdoor condition, Moto G4 Plus is slightly better. Video comparison @ 1080p HDR again, Moto G4 Plus is slightly better because of laser automatic focus system. After concluding all scenario, In my opinion, both have very good camera according to price range. I would say if come of rear camera performance in the outdoor condition where there is good lighting I feel that Coolpad Cool 1 did very well, but when we talk about very low lighting condition Moto G4 Plus is much better because of laser automatic focus system. If we talk about front facing the camera, though on paper Coolpad Cool 1 has 8 MP camera and Moto G4 plus has 5 MP camera. I would say Moto G4 Plus is the clear winner. Now we talk about the video, here I would say clearly Moto G4 Plus is far superior. Last but not the least both device are good but if you are video lover then Moto G4 Pus might be the phone for you. again It's up to you to decide which one is for you and do let me know in the comment section, which one you choosing?